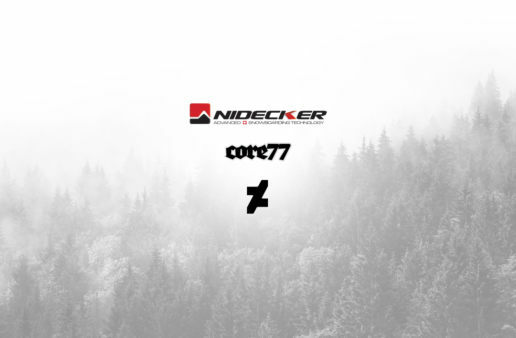 Core77 held a competition which allowed graphic designers and artists from all around the world to create custom snowboard designs for Nidecker Snowboards. 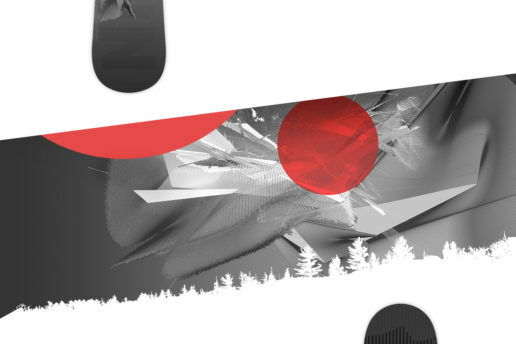 I submitted two entries into the competition, both of which were high-resolution and to the requirements of Core77. 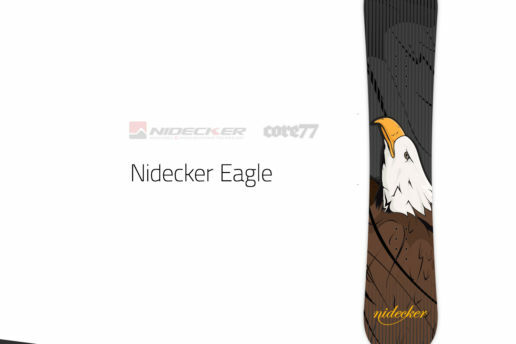 It was a requirement that the designs created by the artists were in a print ready format. From a creativity point of view, the rules weren’t very strict. 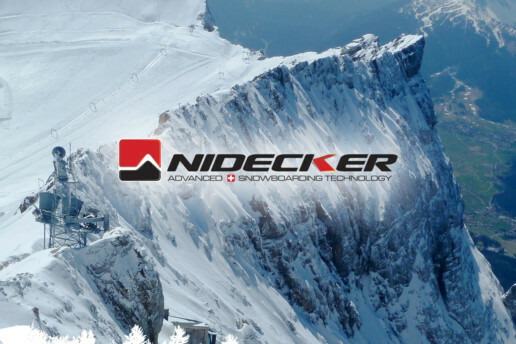 Nidecker had to appear on the board in some shape or form, either through the use of their logo or custom typography. 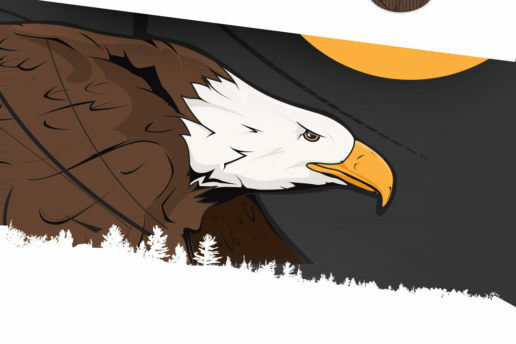 Other than that, it was a requirement that the artwork be 300dpi and print ready in case your design was selected for a limited run. 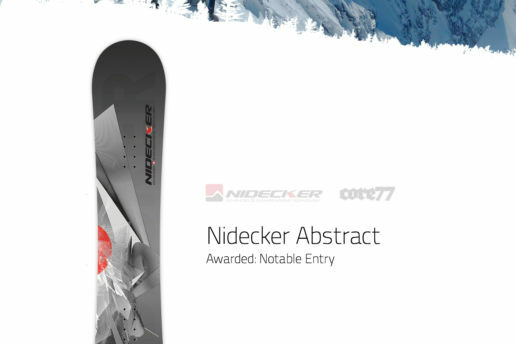 One of my two entries, ‘Nidecker Abstract’ recieved a Notable Entry for being one of the best and most creative designs in the competition. This was a great achievement for me, because not only was I being recognised by a large company, the design was executed in a style which I’m proud to call my own.